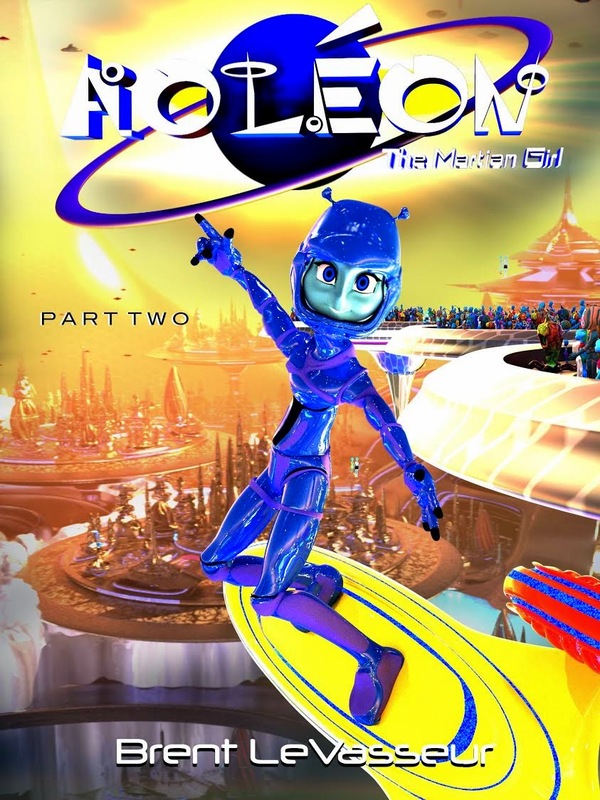 Aoléon The Martian Girl - Part 2 The Luminess of Mars is a fun book about the adventures of friends. The book not only takes you to a world totally unknown to us but it also shows the value of friendship. I really like the fact that Book Two starts right where Book One left off. I enjoying reading series books. I like knowing the characters and learning more about them. Isa is 11 and she was so excited that Book Two was available for her to read. When Isa speaks about Aoleon ~ I can see it in her eyes that she would love to be part of her journeys. Anoleon is a fun character and the series is a very fun read. I truly feel that the series will be a young adult series that will be popular for years to come.